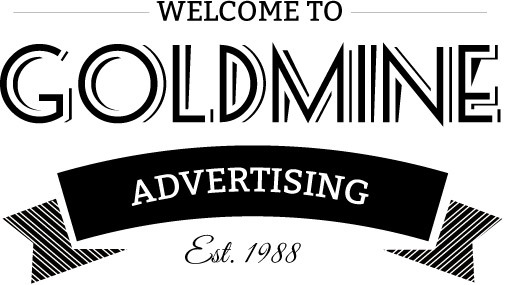 Goldmine Advertising Limited Currently have an opening for Copywriter for the location Vile Parle (E), Mumbai. BuzzFeed India is looking for an editor to find, commission, edit, and track feature-style essays for BuzzFeed’s audience in India. This is a consulting assignment based in Mumbai. Work with the India editor-in-chief and other BuzzFeed editors to develop and execute a strategy for feature-style essays. Build and maintain a database of freelance writers with the demonstrable ability to write shareable essays. Build and maintain relationships with each writer. 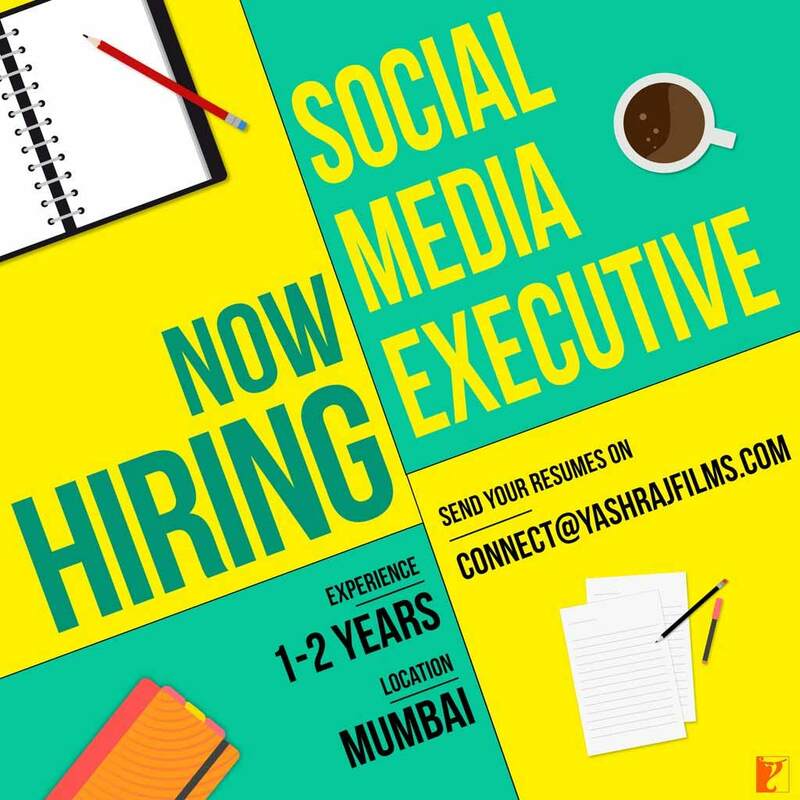 Solicit pitches via a network of freelancers and on social media. Monitor incoming pitches to commission a bank of essays to publish. Create and maintain a publishing schedule for feature essays. Commission topical essays based on trending themes at least once per week. Commission essays based on large events or occasions ahead of time. Write original essays whenever necessary and whenever possible. Work with other BuzzFeed editors to edit commissioned essays for optimal structure, length, quality, and traction. 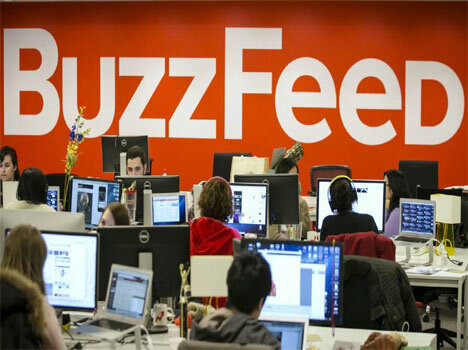 Liaise with other teams at BuzzFeed to package each essay. Experiment with formats and styles to keep building a bank of data about essay performances on BuzzFeed India. Strategise and execute distribution of each published essay. Ideas! An endless well of ideas! 112 Jobs in the Cotton Corporation of India ltd. 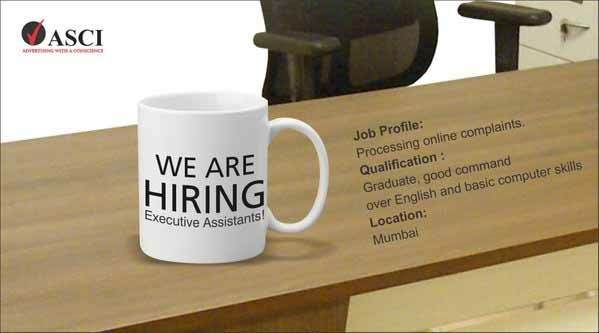 The Corporation is looking for 20 Assistant Manager (Mktg. 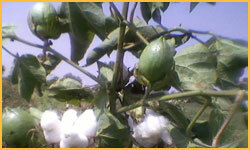 ), 12 Accounts Officer and 80 Junior Cotton Purchaser. The IDA pay scale of Assistant Manager and Accounts Officer is Rs.20600-46500 and Junior Cotton Purchaser is Rs.10000-24460 with usual allowances.